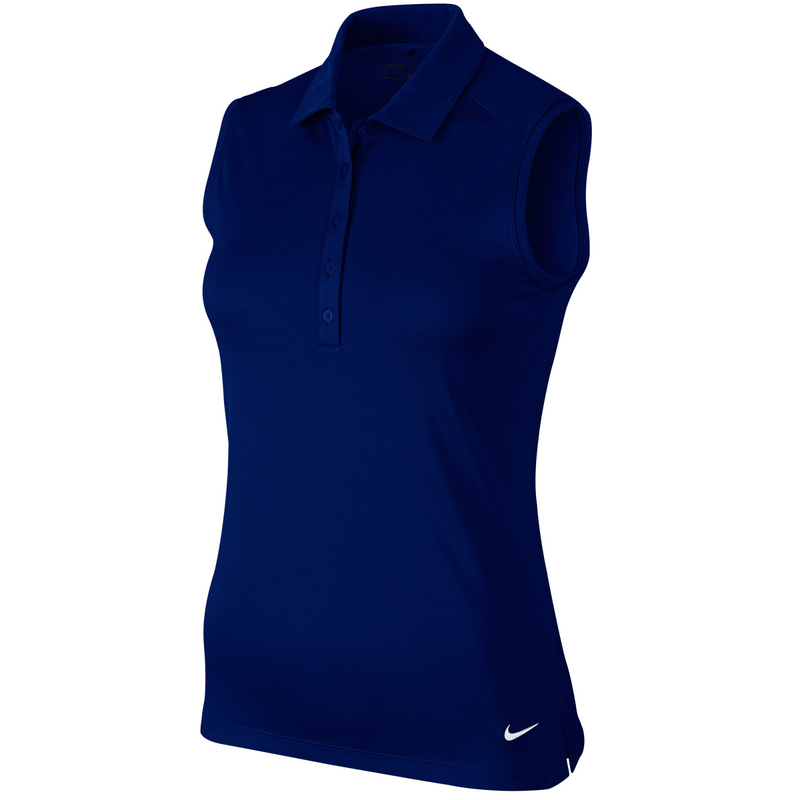 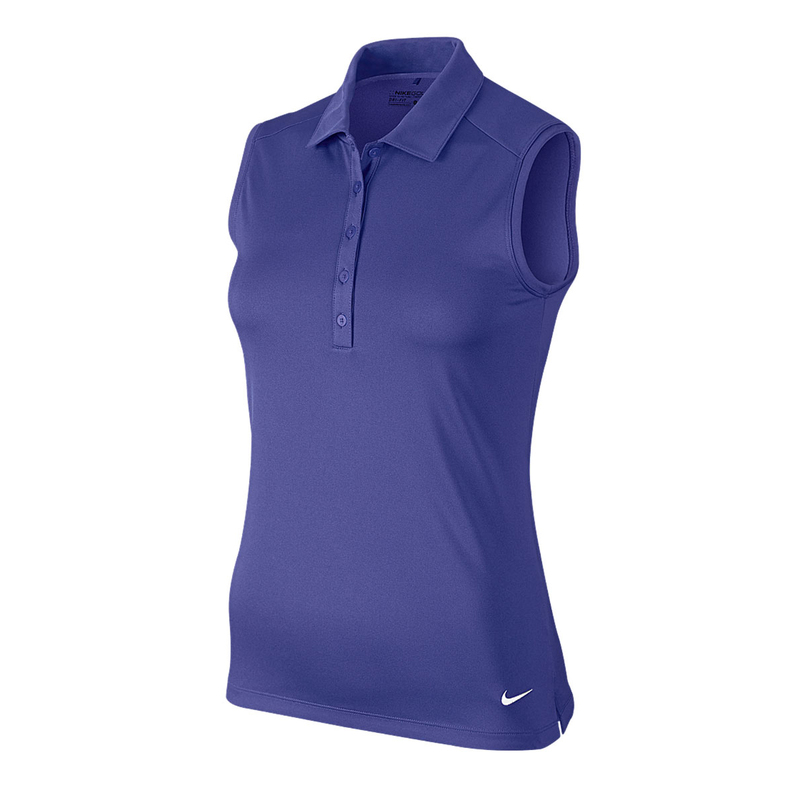 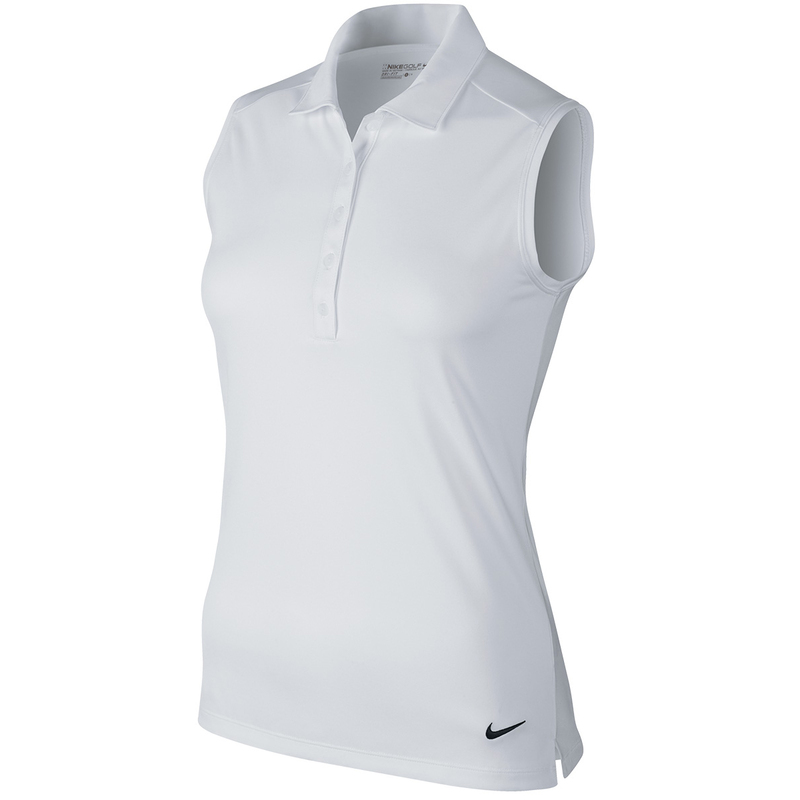 The Nike Golf Victory Solid Ladies Polo Shirt is just the garment you need for warm sticky conditions. 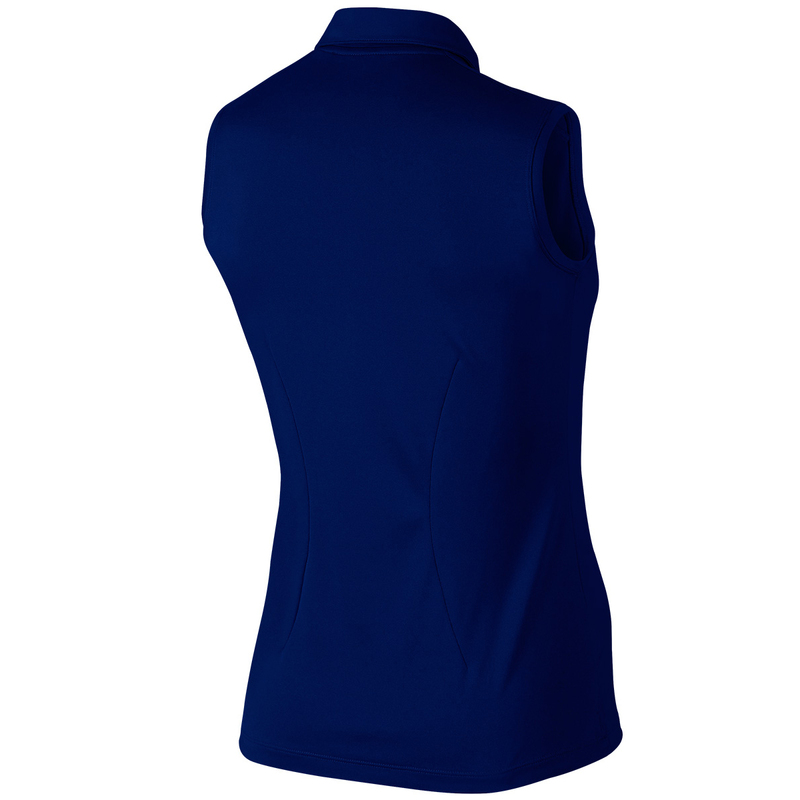 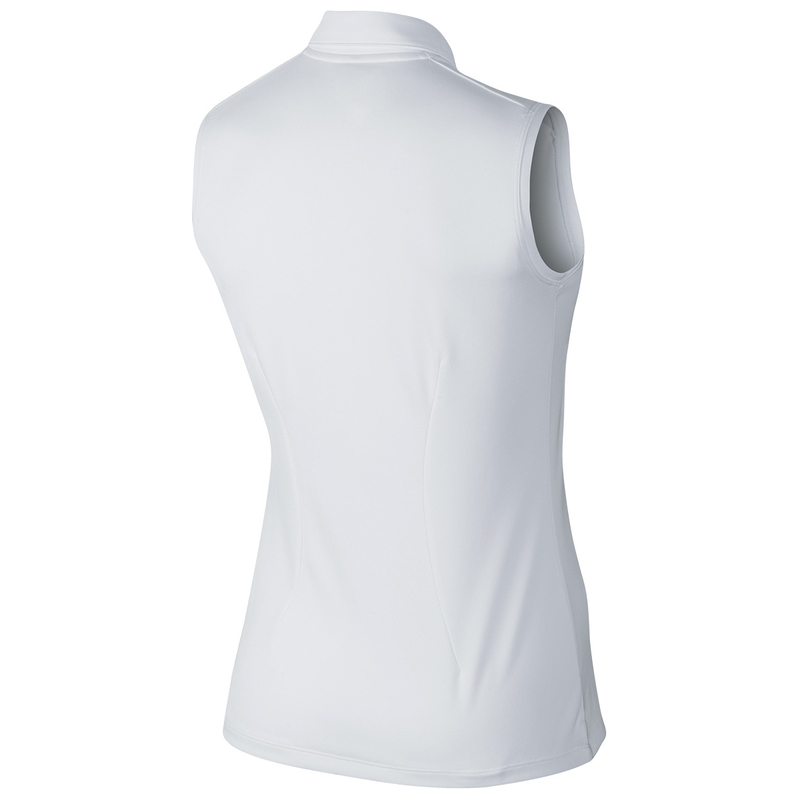 This is thanks to the lovely sleeveless design (with 5 button placket), Dri-Fit technology and also the fact it contains breathable fabric. Let your game get hot...not your body!